Kodi Chromecast:- In today’s generation, smart TV’s are given loads of value because one can easily access to a variety of different apps like Amazon Prime, Netflix, etc and all for the comparatively low cost. 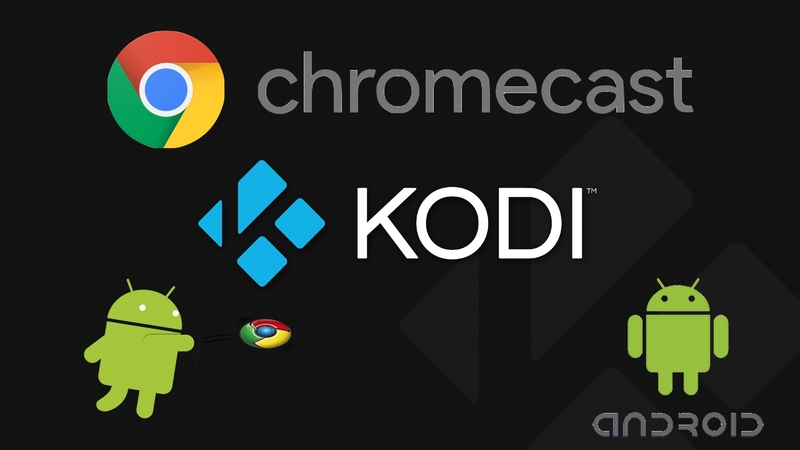 However, you can also install Kodi on Chromecast for endless streaming. 1 What is Kodi and How to get Kodi Chromecast running? 3 How to install Kodi on Chromecast using a computer? What is Kodi and How to get Kodi Chromecast running? Kodi is Open source software especially designated by taking the idea of home entertainment in mind and the best thing is it is completely free. Although in the start, it was only created for Microsoft Xbox and the name was given as Xbox Media Center (XBMC), the software started to evolve in one too many ways and started to build a community of its own. Kodi is ran and managed by a non- profit XBMC foundation and is constantly upgraded by thousands of coders all around the world. Since the time it has been created in 2003, it has been shaped and shifted by almost 400 different software developers and has almost 300 translators. Before I start, let me clear out one thing that you cannot stream with your iOS device so we will only be talking about android devices for this method. How to install Kodi on Chromecast using a computer? Download Chromecast app and Chrome on your computer, ensure that you have XBMC or Kodi client installed on your computer. And there you should have Kodi successfully installed on Chromecast and you should be able to stream movies from Kodi on chromecast device. Both of these guides are completely working and both have been personally tested by me. Hope that works, if you have any query please leave a comment below. Please note that there are many add-ons that may contain content that aren’t officially licensed and can be illegal. The user will be responsible to comply with all the applicable laws of their country in regard to use the same.